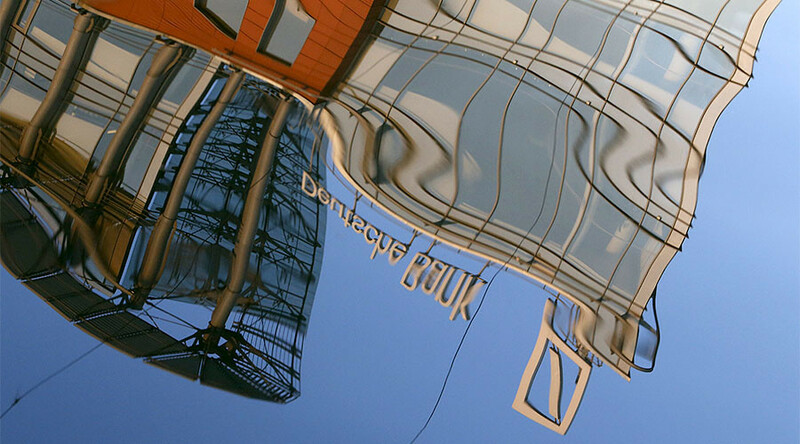 Germany's biggest lender Deutsche Bank has agreed to a $630 million payment to settle US and UK investigations into a scheme that transferred $10 billion out of Russia between 2011 and 2015. According to New York State’s Department of Financial Services (DFS), the penalty is linked to claims the money was moved out of Russia using so-called mirror trades among the bank’s Moscow, London, and New York offices. DFS fined the bank $425 million, while Britain’s Financial Conduct Authority (FCA) penalized Deutsche £163 million (about $204 million). The practice known as ‘mirror trades’ is when clients allegedly purchased stocks in rubles through Deutsche’s Moscow office and then sold identical ones for foreign currency, including US dollars, through the bank’s London office. Several of the sellers were based offshore in Cyprus or the British Virgin Islands and were paid in dollars routed through Deutsche’s New York office. “This Russian mirror-trading scheme occurred while the bank was on clear notice of serious and widespread compliance issues dating back a decade,” said DFS Superintendent Maria Vullo. 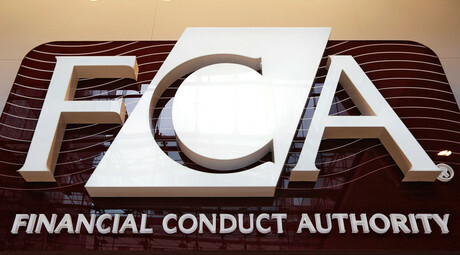 The FSA’s fine is the largest financial penalty ever applied by the British regulator. The DFS and FSA fines come less than two weeks after Deutsche Bank reached a $7.2 billion settlement with the US Department of Justice over its role in the 2008 global financial crisis. Europe’s biggest lender has agreed to pay a $3.1 billion civil penalty and provide $4.1 billion in consumer relief to homeowners, distressed borrowers, and affected communities.